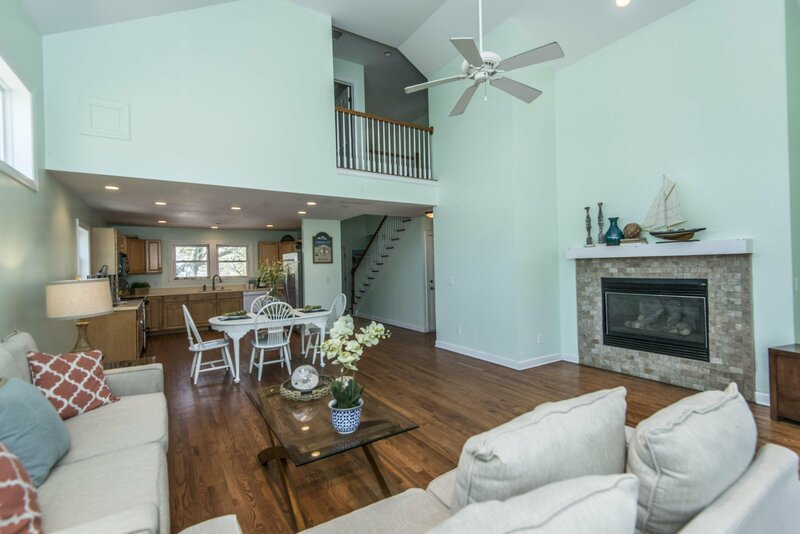 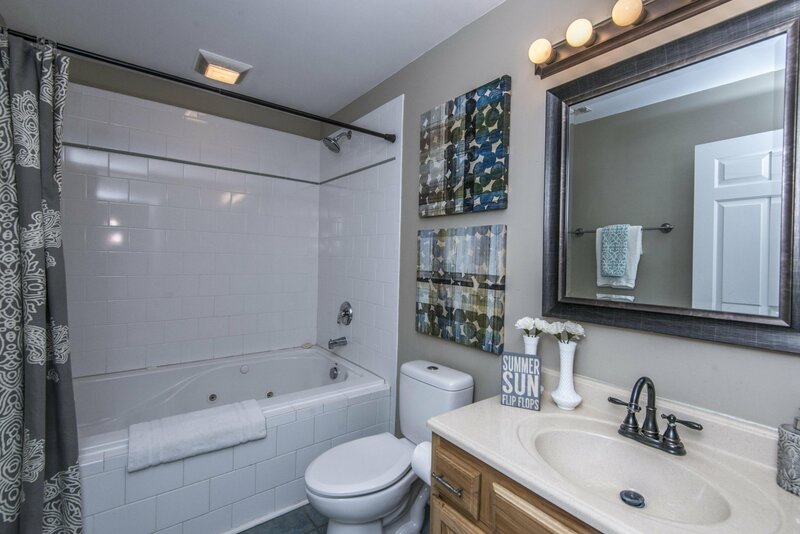 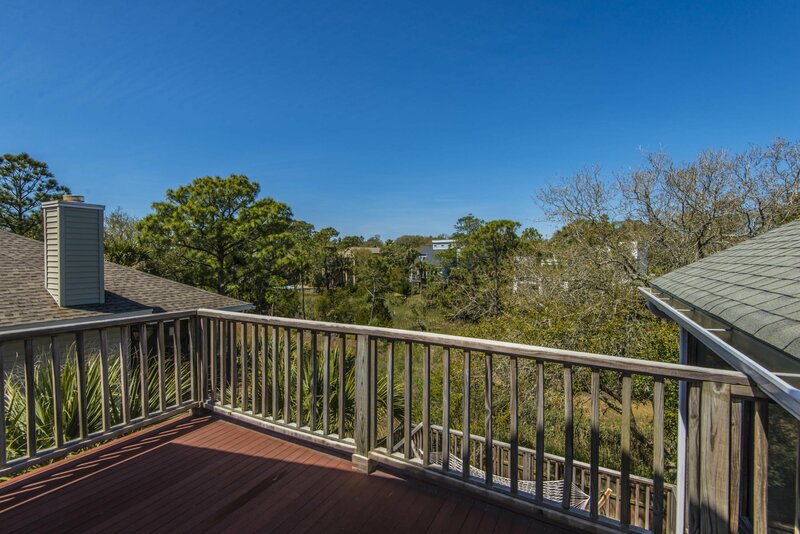 Beautiful 4 bedroom, 3 1/2 Bath elevated house only one block from the beach. 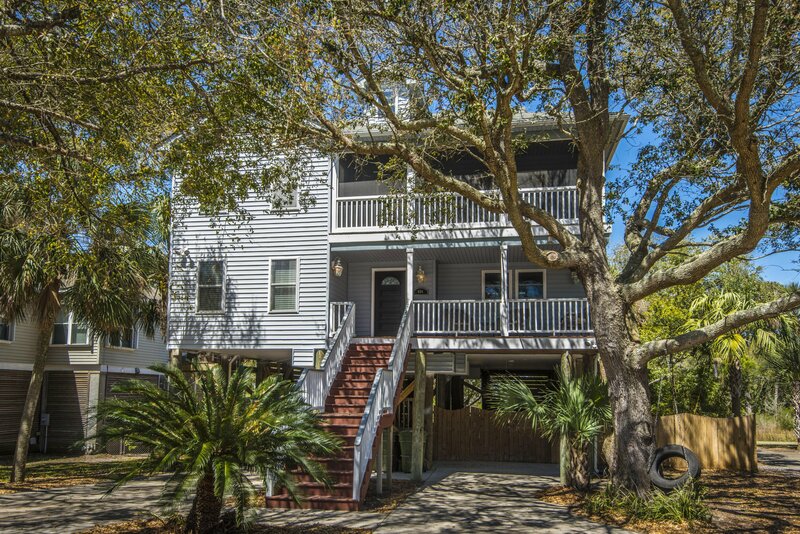 Elevated home with parking underneath for as many as 8-12 cars. 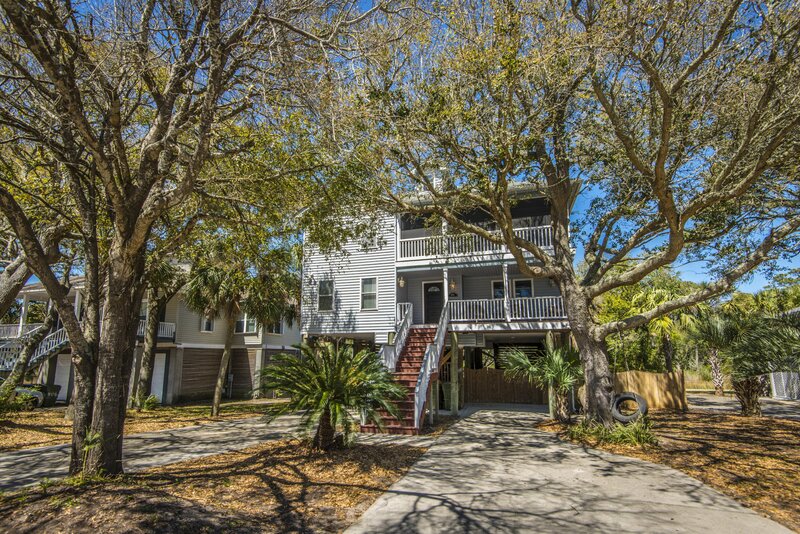 Nice quite street with no street parking and a new play park only a few minutes away. 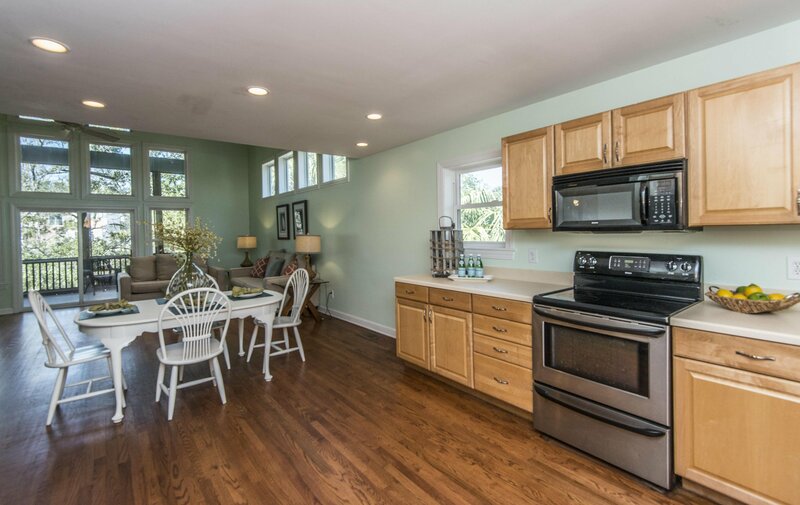 Open floor plan in kitchen and living area for entertaining. 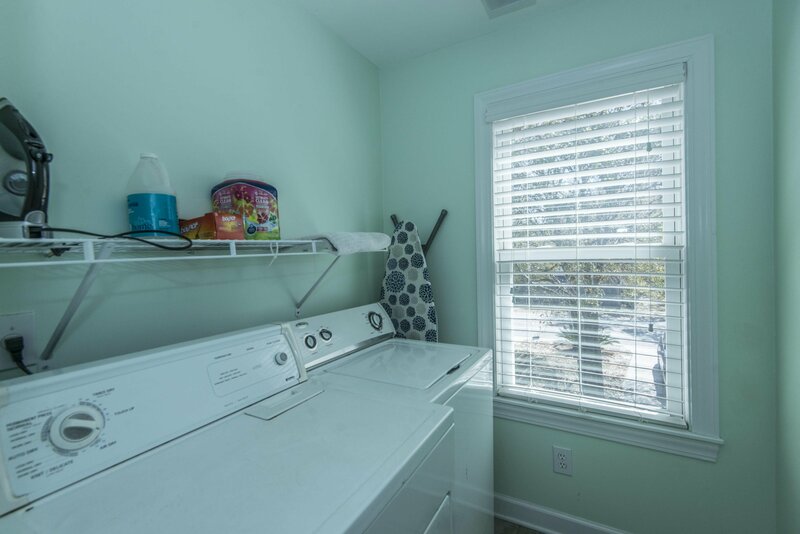 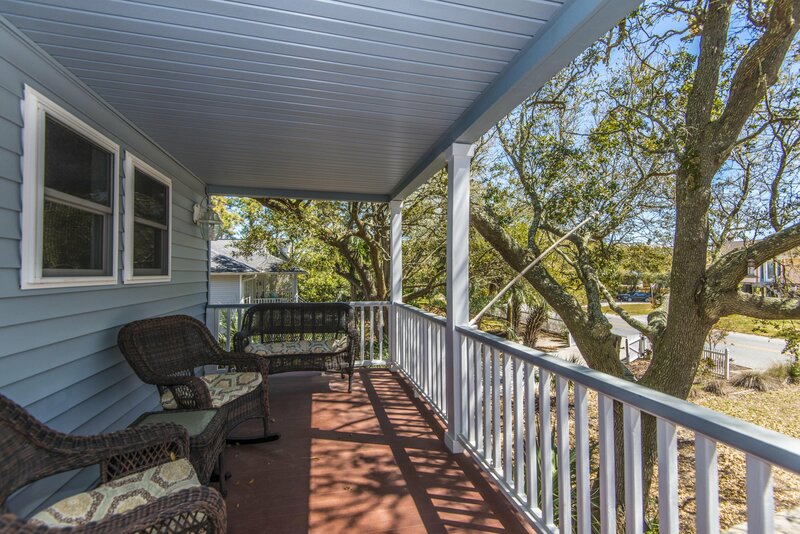 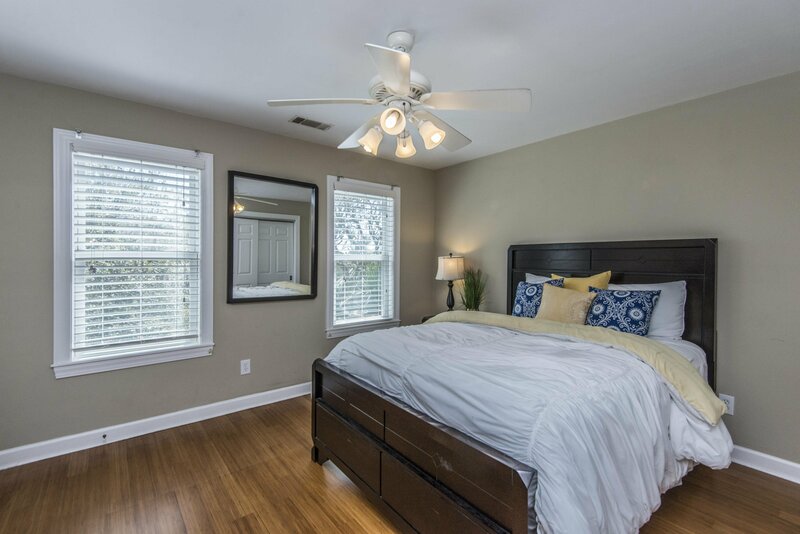 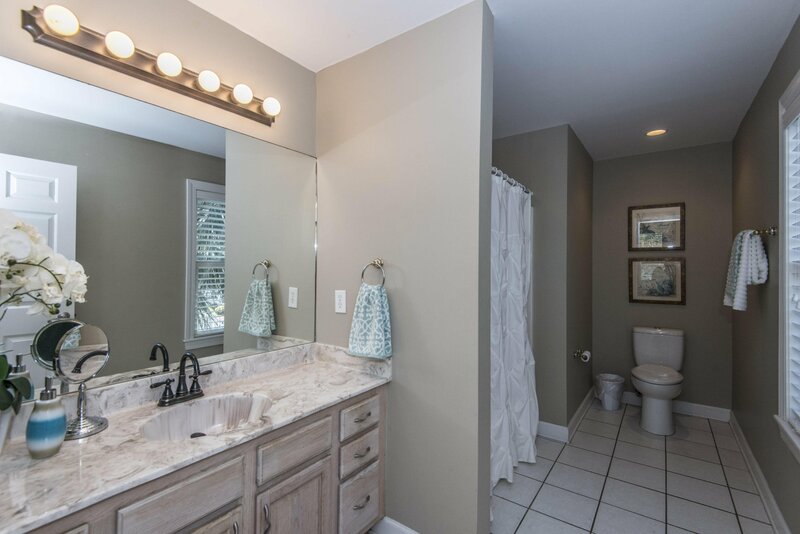 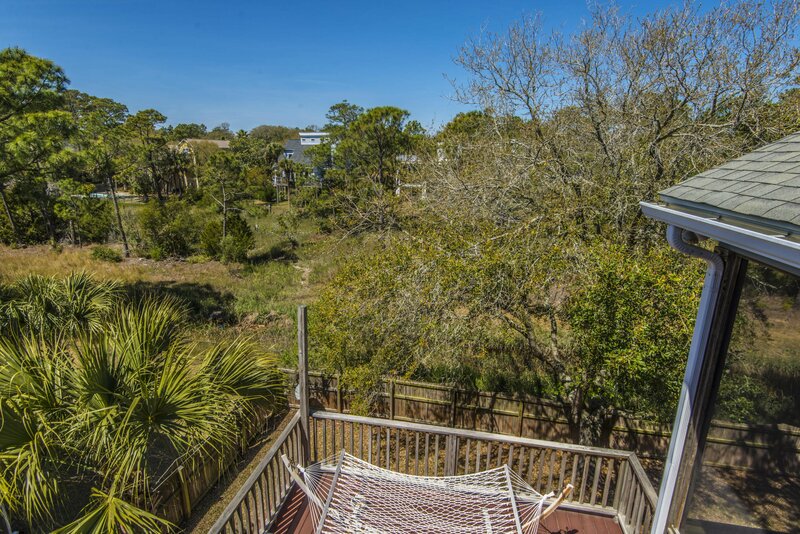 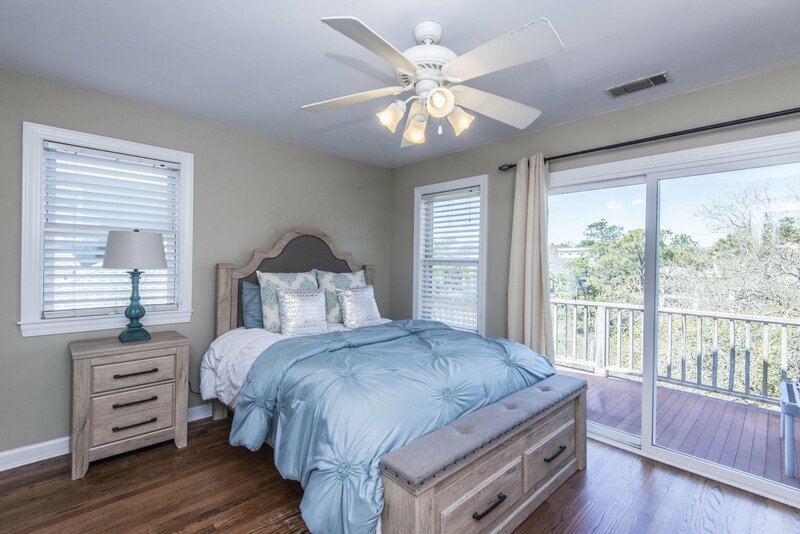 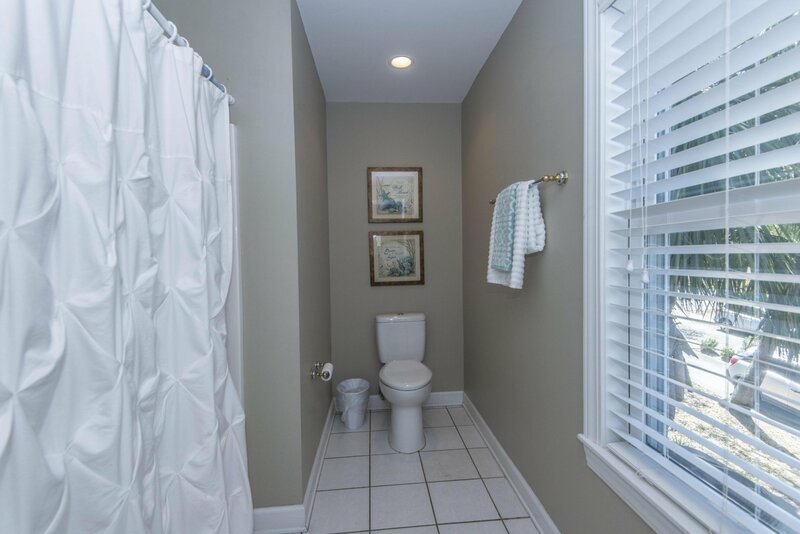 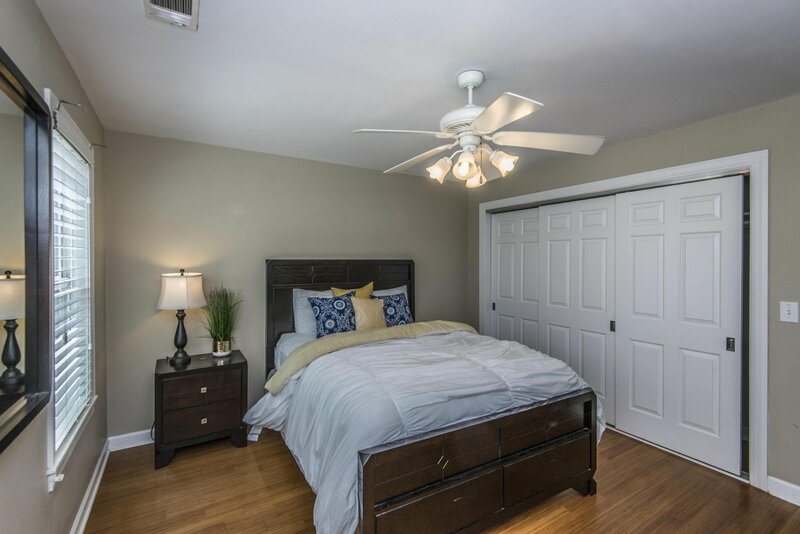 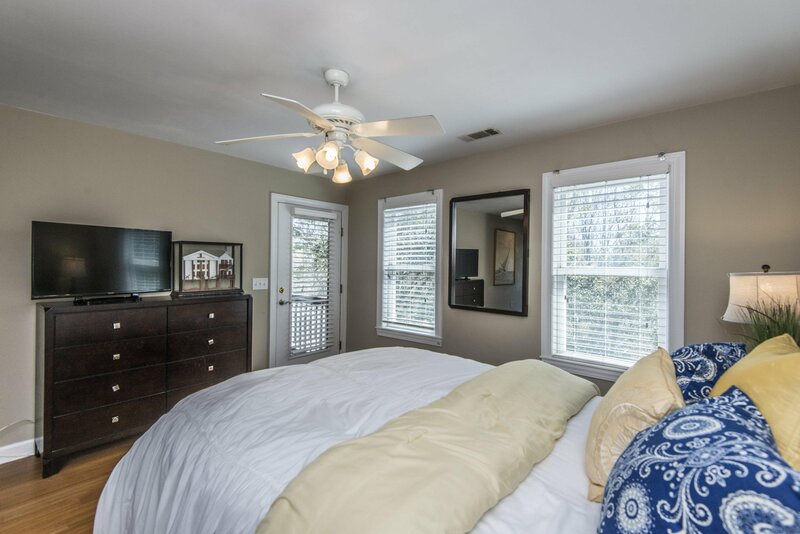 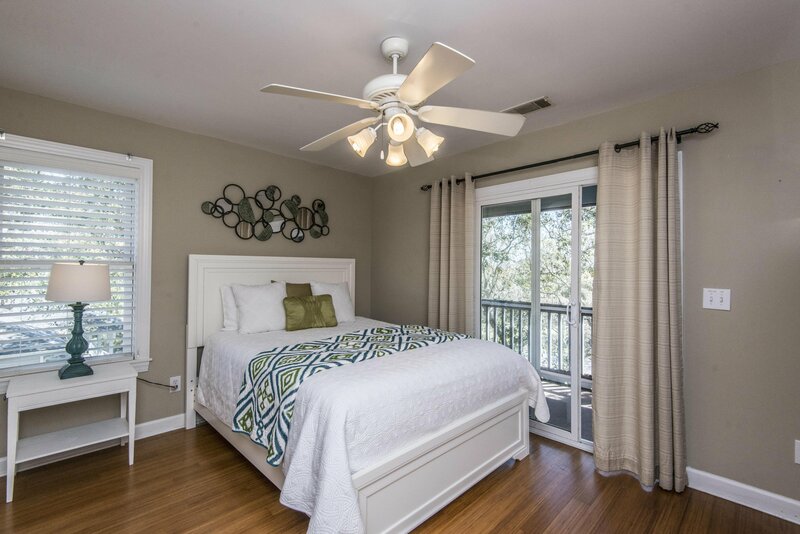 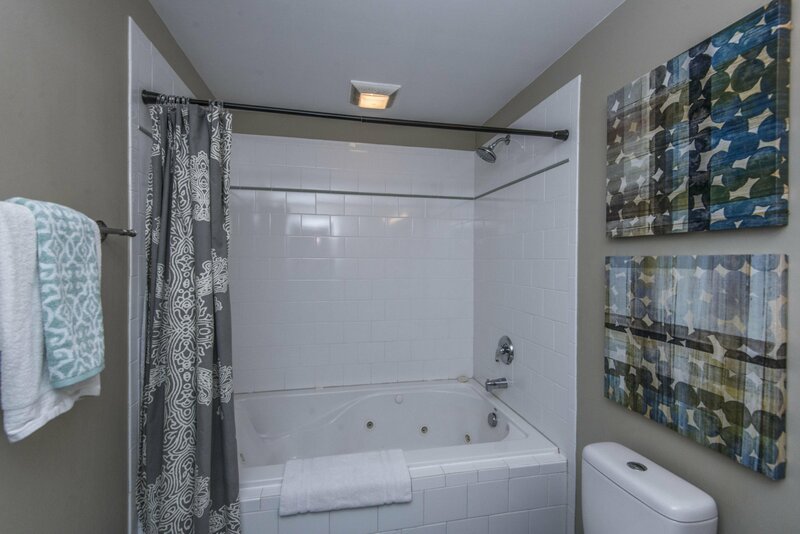 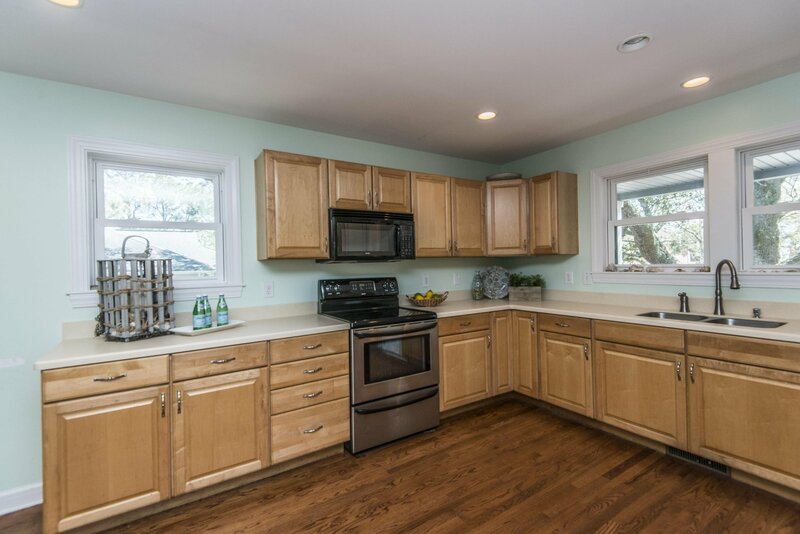 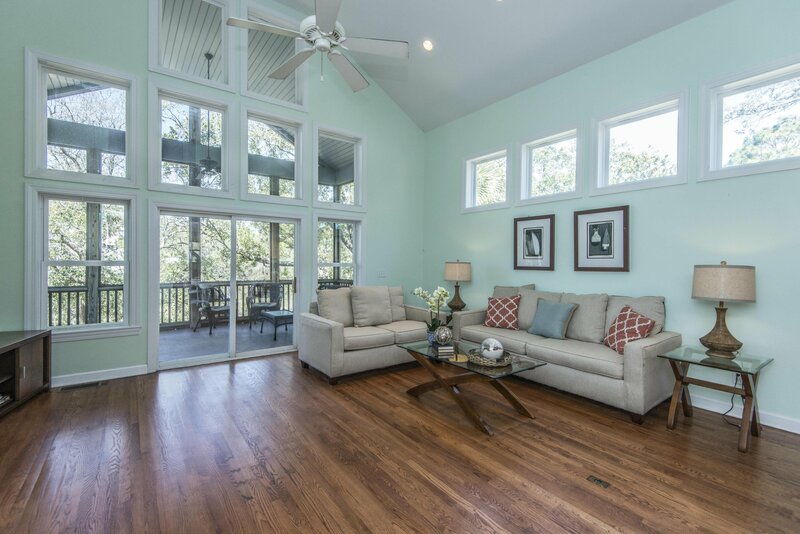 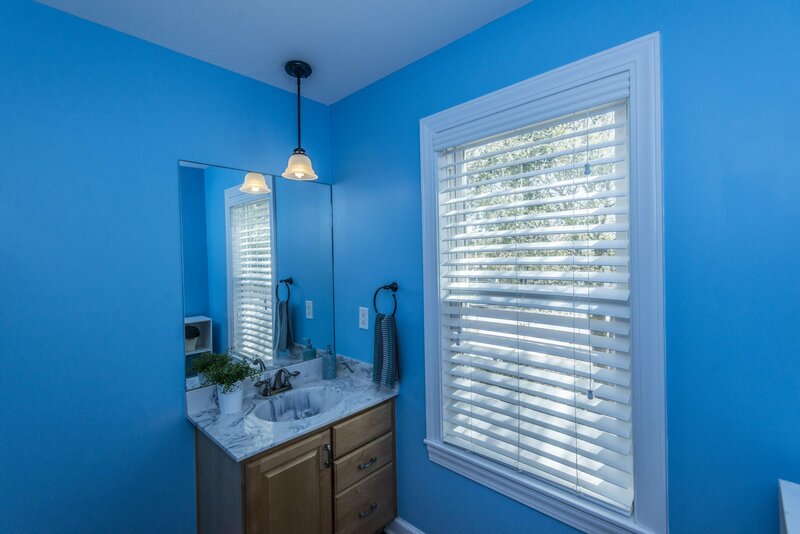 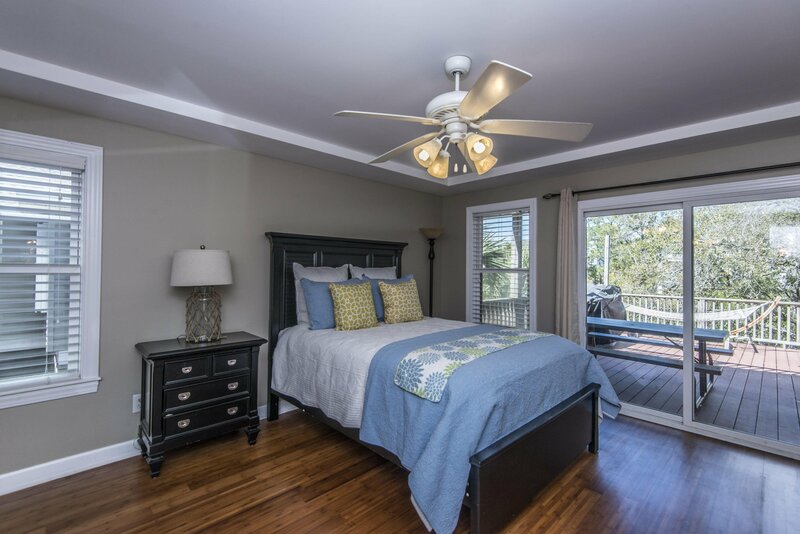 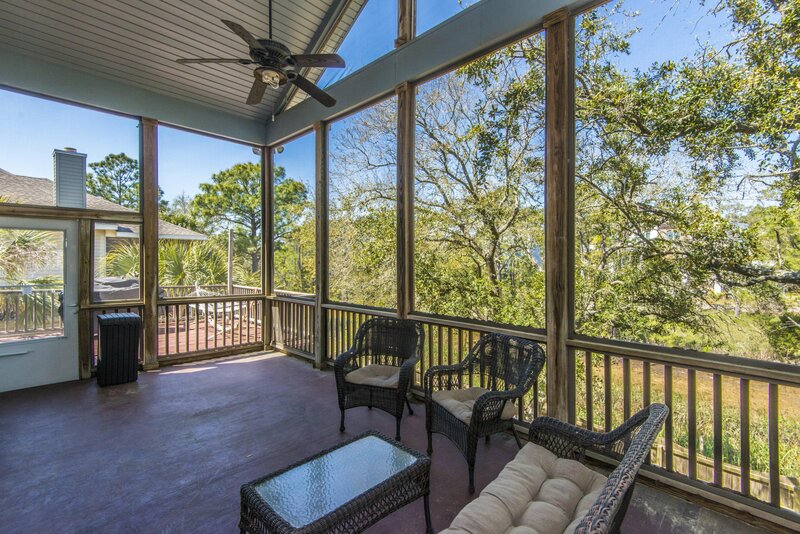 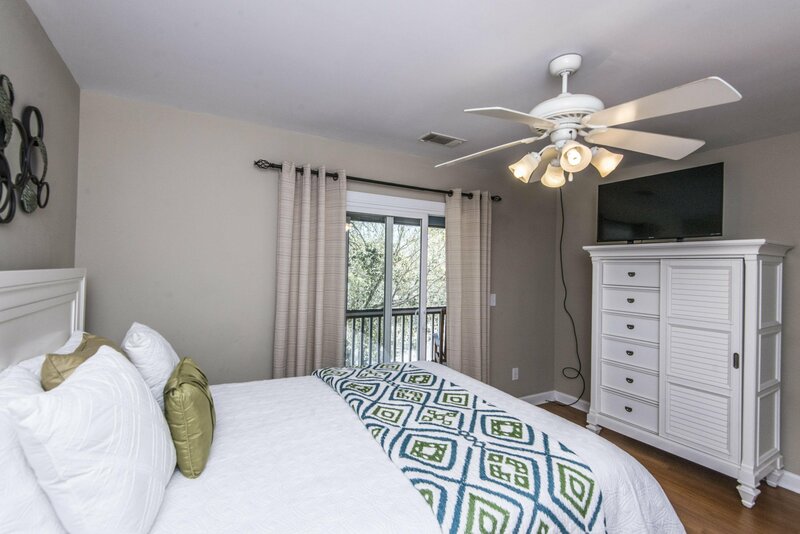 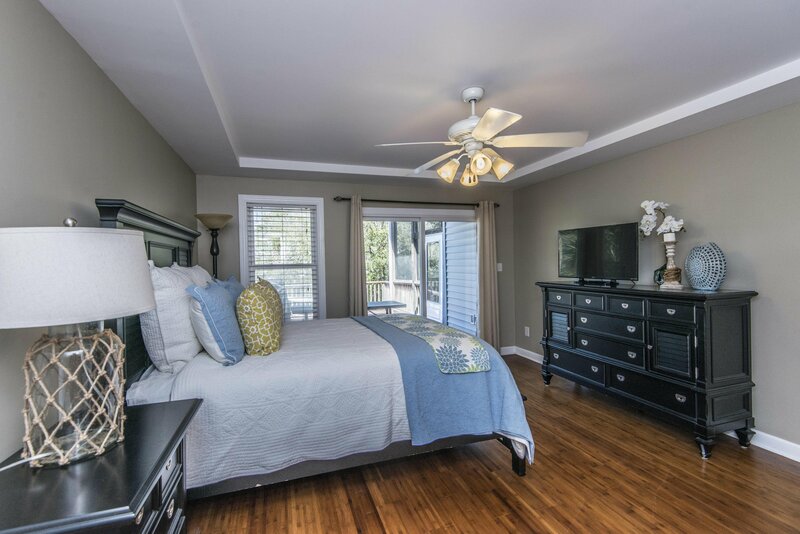 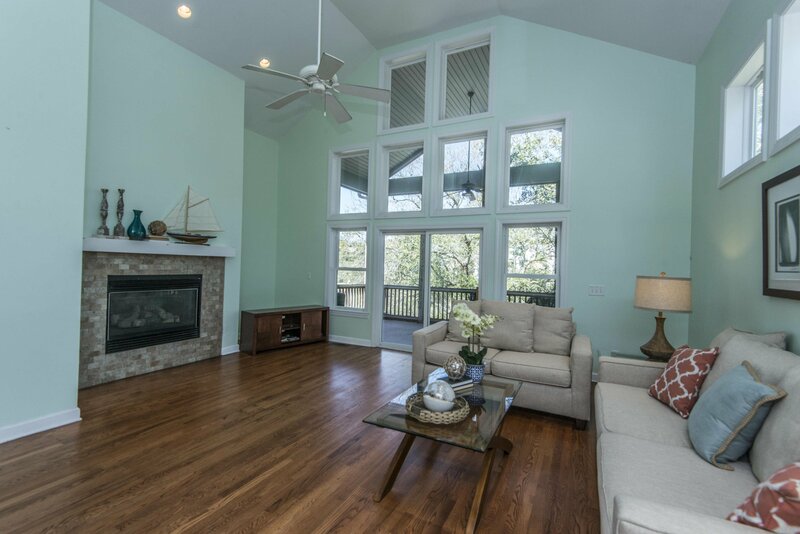 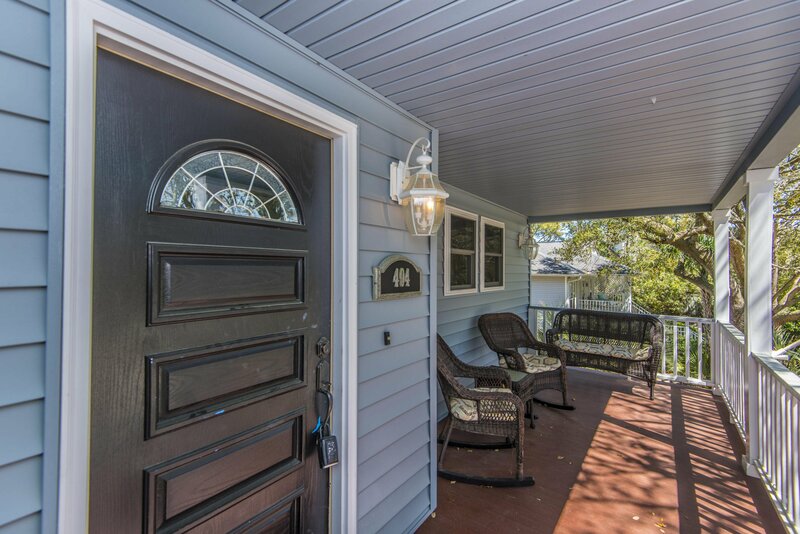 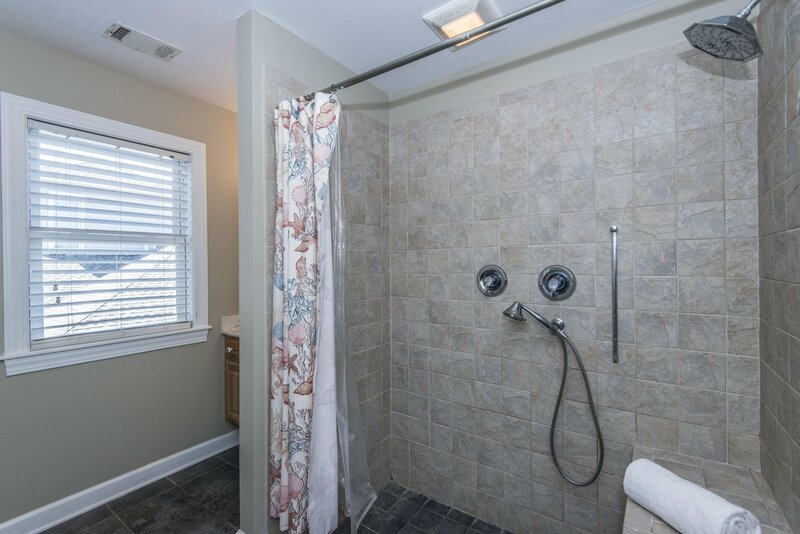 Hardwood floors throughout house and tile in the bathrooms.This home features multiple porches off of every bedroom and a very large screen porch to entertain or enjoy the sea air on the rear of the home. 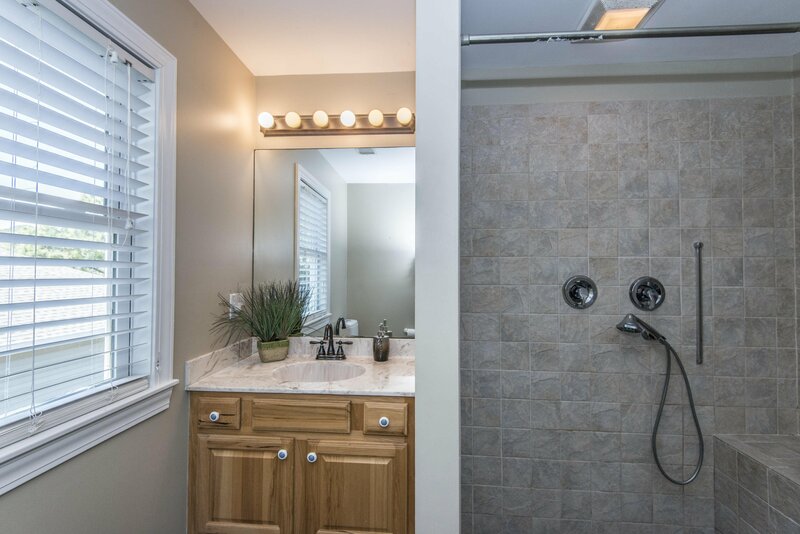 The builder built a pad and shaft for an elevator if there is a need for one. 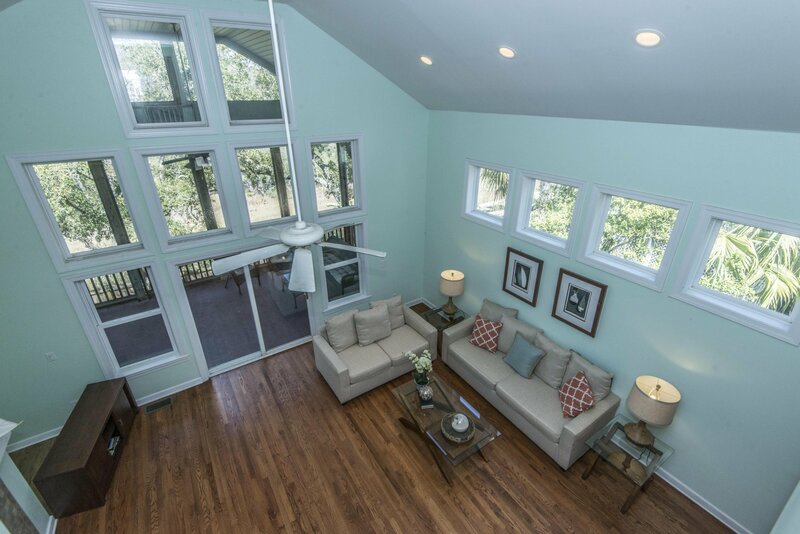 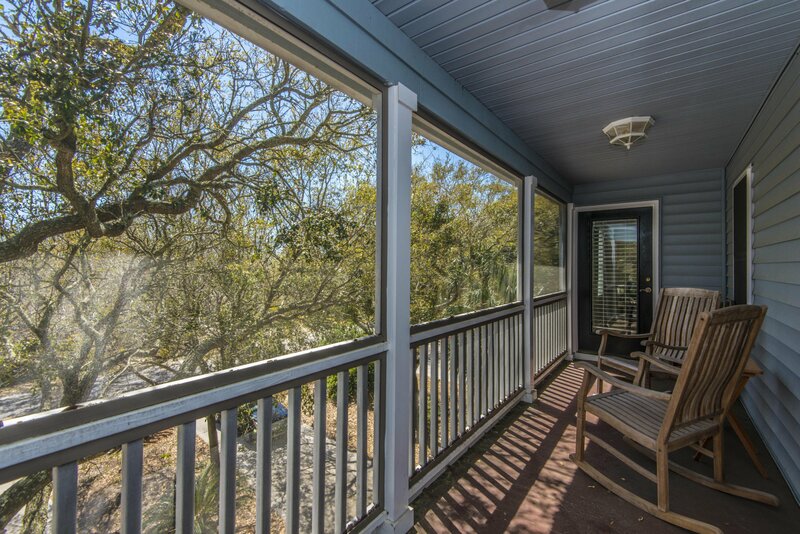 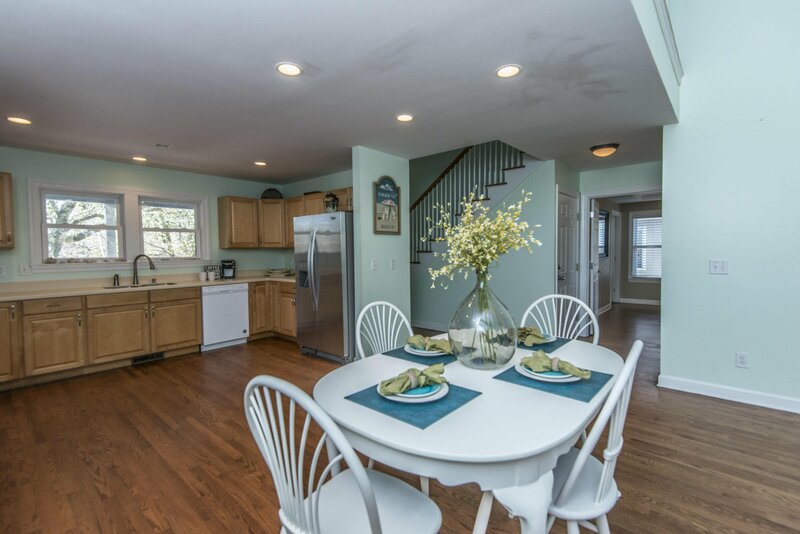 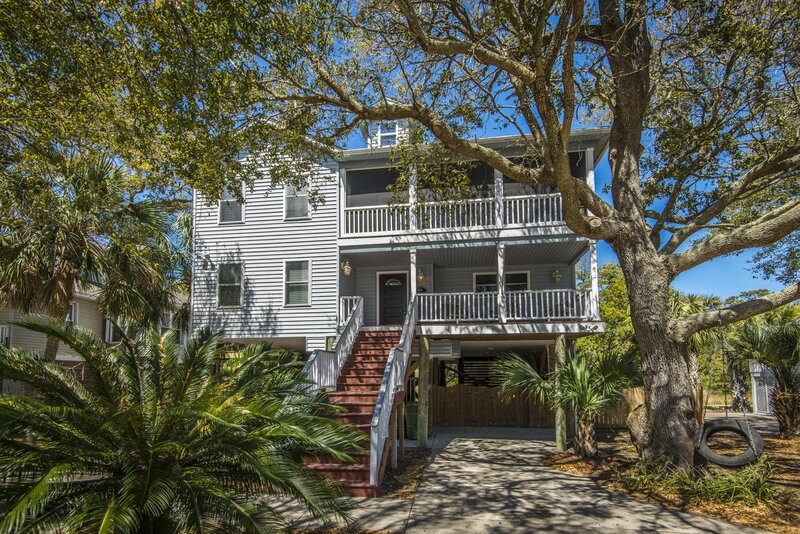 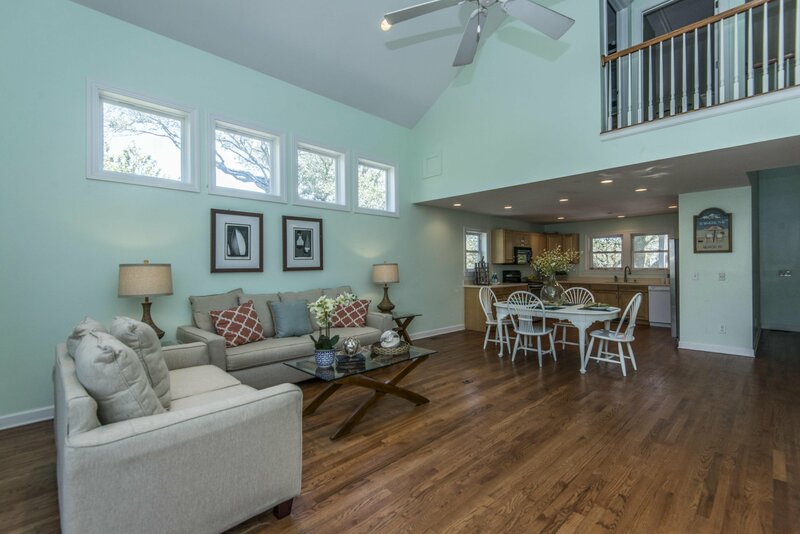 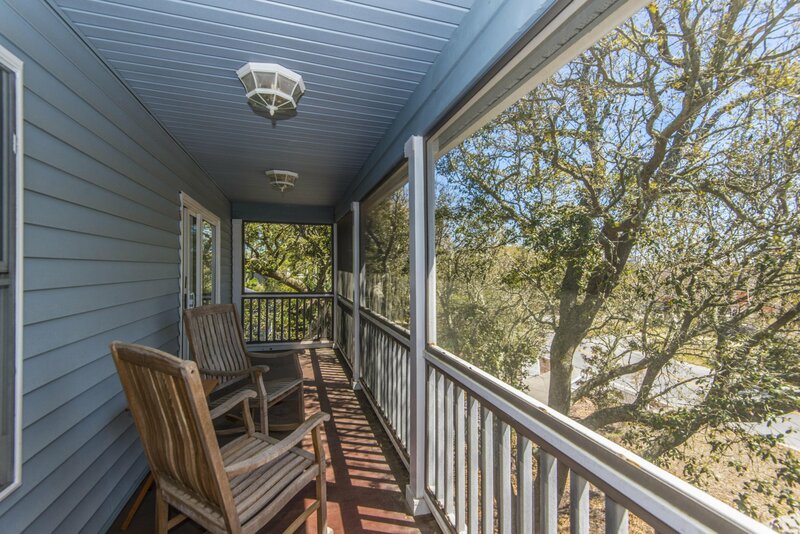 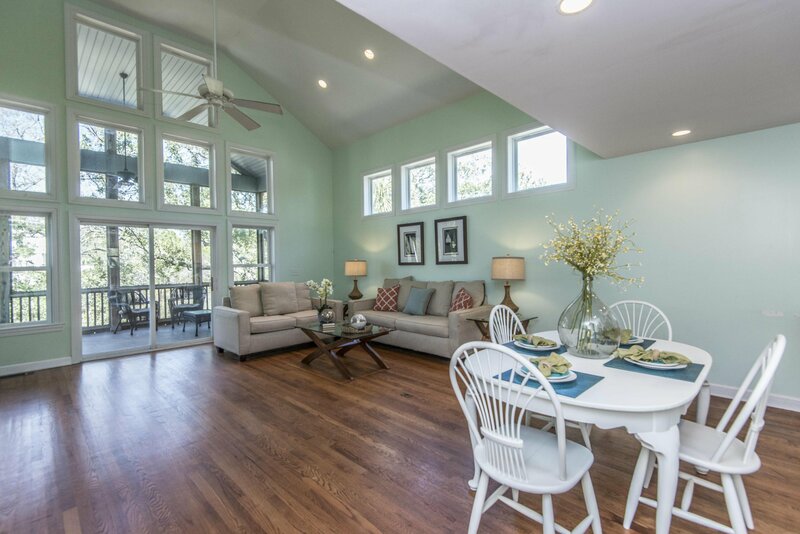 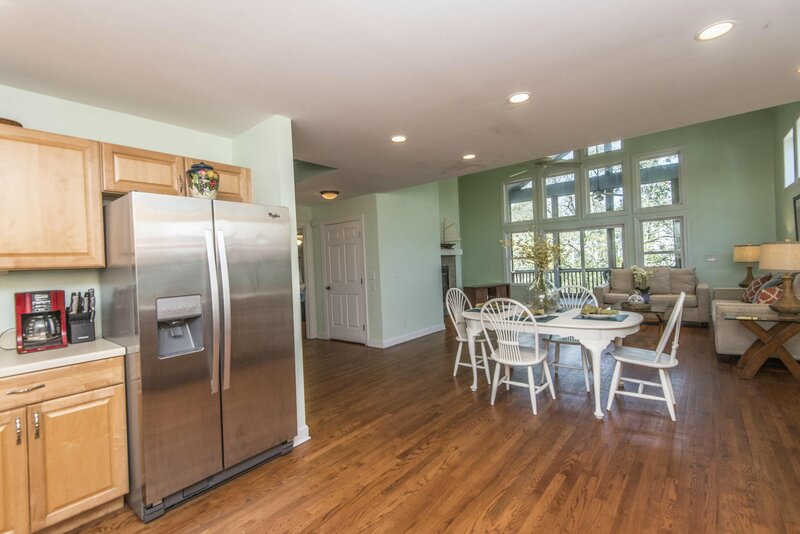 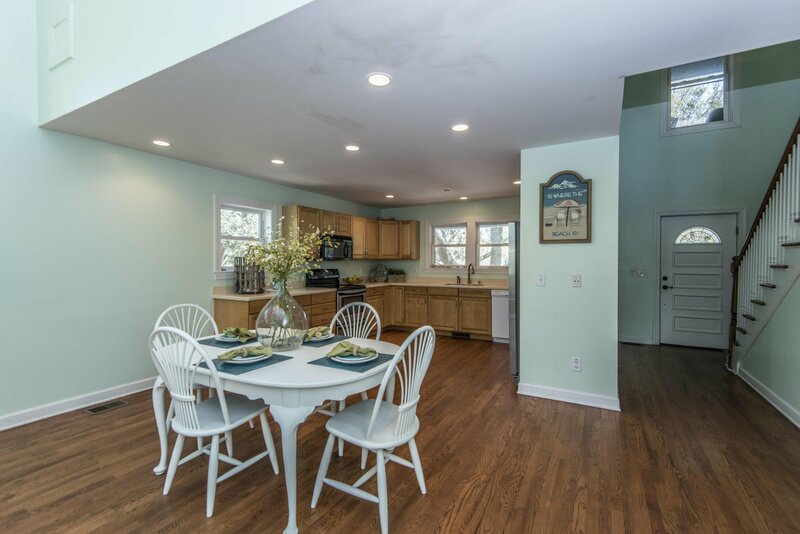 This beach house is great for multiple families on vacation or just a summer home to come enjoy the Charleston beaches.